ne trend in OCR is the high-mileage, 24-hour, endurance fests that you’ll see across every OCR race series. The other big trend that is catching on in 2018 is ultra-short distance races like Tough Mudder X. For these types of races, it takes a different skill set to find the podium. While endurance is still important, you have to develop more strength-based skills that can also help you in other OCR events like Spartan Race and Rugged Maniac. The best ways to train for Tough Mudder X involve mixing strength, power, and endurance moves into your schedule. If you follow the top OCR athletes, you probably see a lot of advertising for products like FitAid and BeetElite. Whether it’s endurance fuel or a recovery supplement, there are plenty of products that are designed to get you ready, allow you to recover, and keep you going for your next event. Just like the fact that there are many ways to train, there are also many ways to fuel your training. 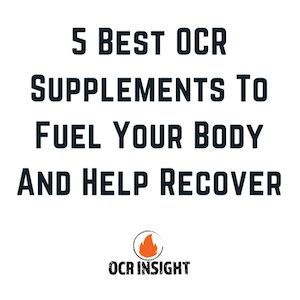 Below are our picks for the best OCR products for nutrition. Keep in mind that you should always contact your doctor before making changes to your diet or your training plan. 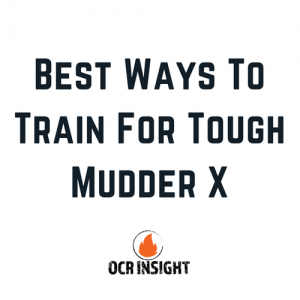 Training in your OCR offseason or in between races is not always fun, but it’s the time you will make the most progress as you get ready for next season. Whether you are asking yourself “how do I train for my first Spartan Race,” or “how will improve on last season’s results,” there are many ways you can get a jump on your training so you’re ready to go. For some, the idea of running through the mud and hopping over walls is fun, but the idea of running through 13 miles of mud and “hopping” over 10 foot walls is a bit too much to take on (at least for now anyway). 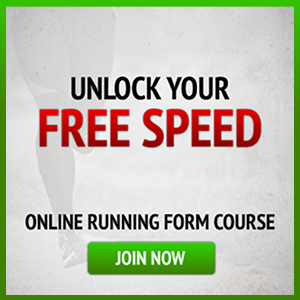 There are obstacle course race events like Tough Mudder that you really need steady and determined training to complete. 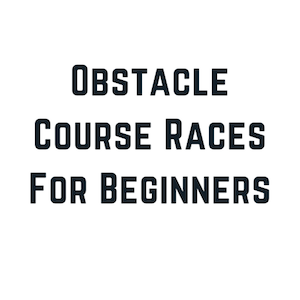 The good news for those who aren’t ready for the ultra-serious events is that there is another batch of obstacle course races for beginners. When you compete in a Spartan Race, you put your body through some things it isn’t used to doing. For instance, chances are you don’t have to climb a 30-foot A-frame wall at the office, nor would you have to carry a 70 pound bucket of rocks between your daughter’s soccer game and family dinner. 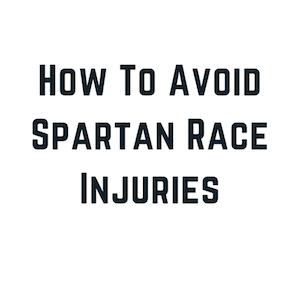 With that said, it’s not uncommon to come across a few spartan race injuries that range from cramps and strains, to freak accidents that can be much more serious. In Spartan, much like in life, you can be as careful as can be, and something could still go wrong. All you can do is attack the course with confidence and caution, and you should set yourself up for success. Competing in a Spartan Race isn’t easy. 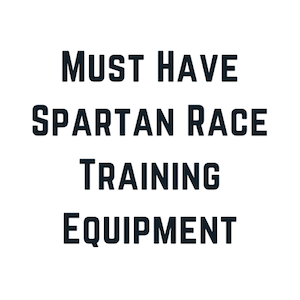 Likewise, it’s hard to figure out how to train for a spartan race, since it requires one part endurance, one part upper body strength, a few parts technique, and a half ton of mental toughness. 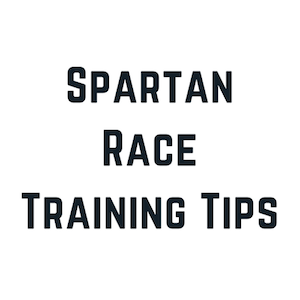 While there are many proven ways to get in shape, all of which would help your conquer a Spartan Race, we have found there are some key exercises and ways you can effectively train for a Spartan Race.